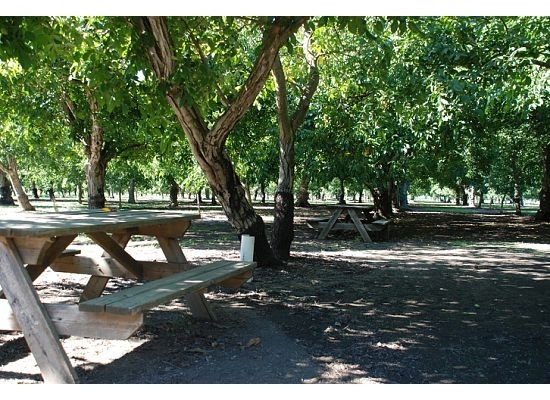 The Meisner Farm is defined by 161 pristine acres and comprised by 3 protected farms. 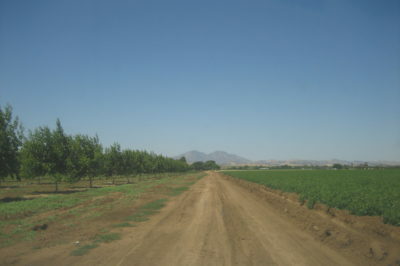 One of the farms mentioned protects the open landscape between Fresno and Madera, an area county proposed to keep an open space greenbelt. 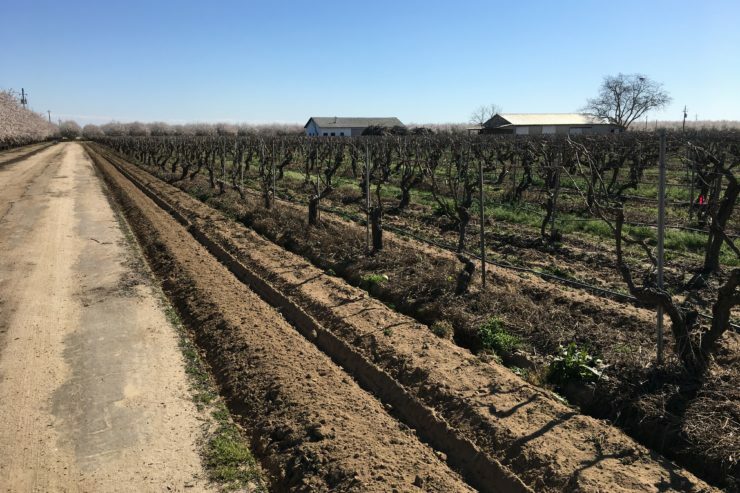 This property can be found 2 miles away from the nearest town and takes pride of the wine grapes they grow on their property. 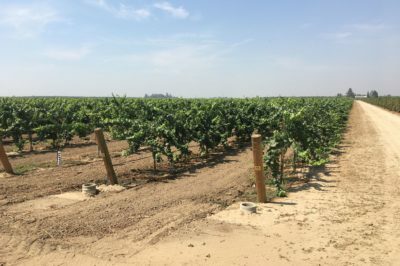 One of the varietals grown on the property, Thompson Seedless, were planted over 50 years ago and are sold to a nearby winery. The land has been protected by a conservation easement since early 2018.